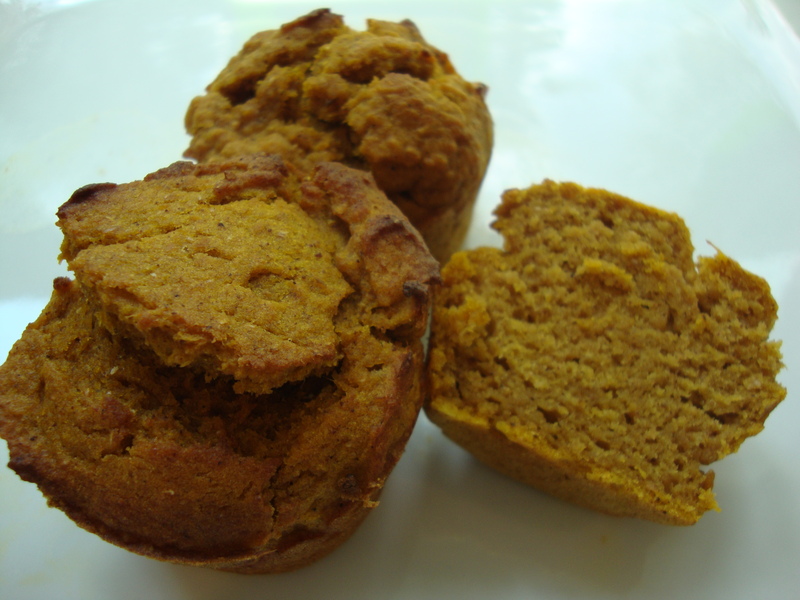 Lightly sweet, powerfully fragrant, on-the-go breakfast or tea muffins. 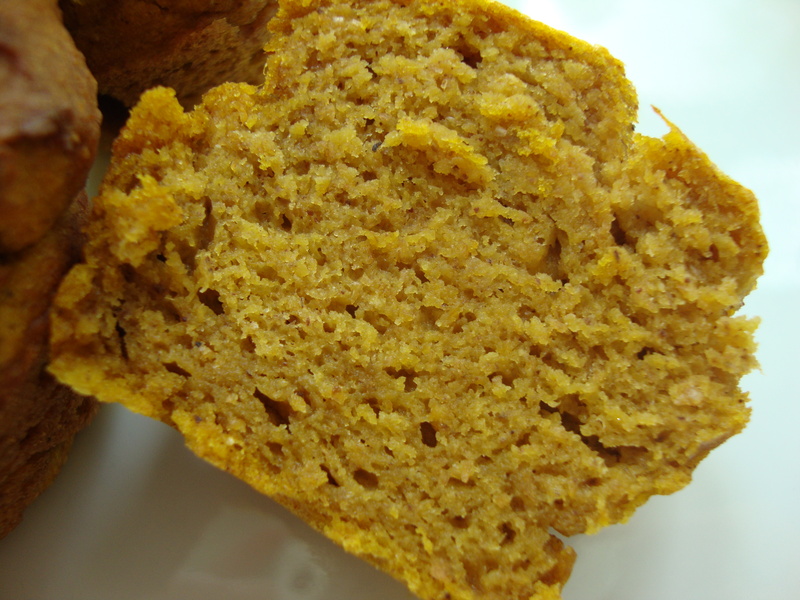 Pumpkin need not be reserved to just the cold fall or winter; it is just as enjoyable in the hot, hot, heat of summer. Pre-heat oven to 425 degrees. Grease a regular or mini muffin pan. Add in remaining ingredients and combine. Do not over-stir or else the muffins will bake flatly. Drop batter in to muffin tin until cups are 2/3 full. Bake for 10-12 minutes or until a toothpick inserted into the middle of a muffin comes out clean. Makes 12 regular sized muffins or 24 mini-muffins.